Hi friends, what do you think of glass front cabinets? 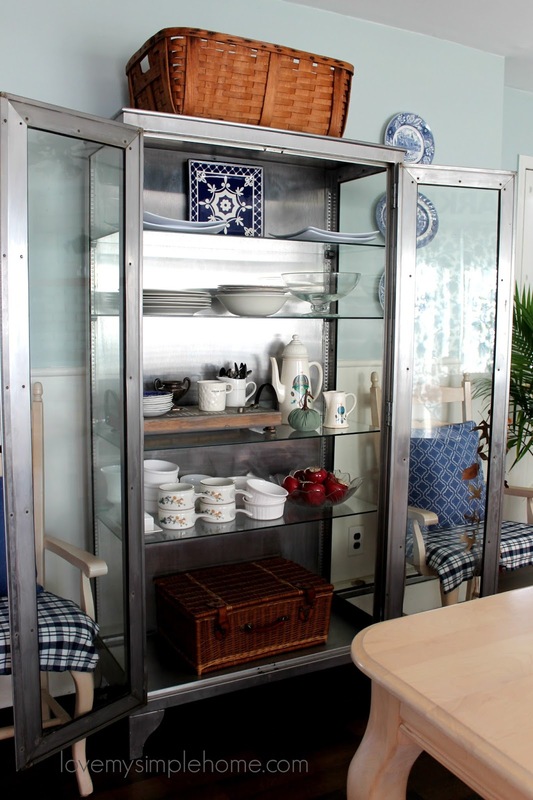 I have a large stainless steel glass cabinet in my dining room that I use to store our dishware and kitchen essentials. Everything is visible in this cabinet so I work on keeping it neat and organized. Today I will show you simple ways to decorate a glass cabinet for fall. 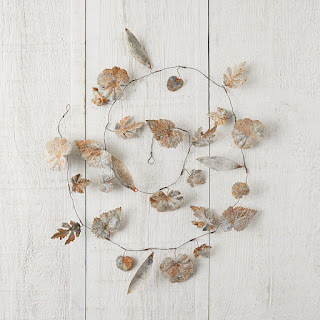 Decorating for fall is more of a feel for me and this year I have taken a minimal approach to decorate our home for this colorful season. A garland simply hung on the door of the cabinet adds a nod of fall. When I think of fall I think of textures and colors. 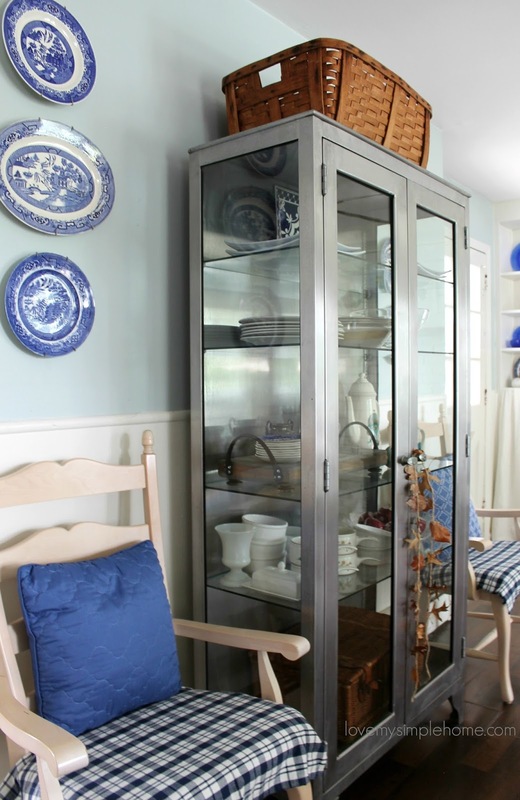 A large Basket in a neutral color adds a warm feel and function to the top of a glass cabinet. 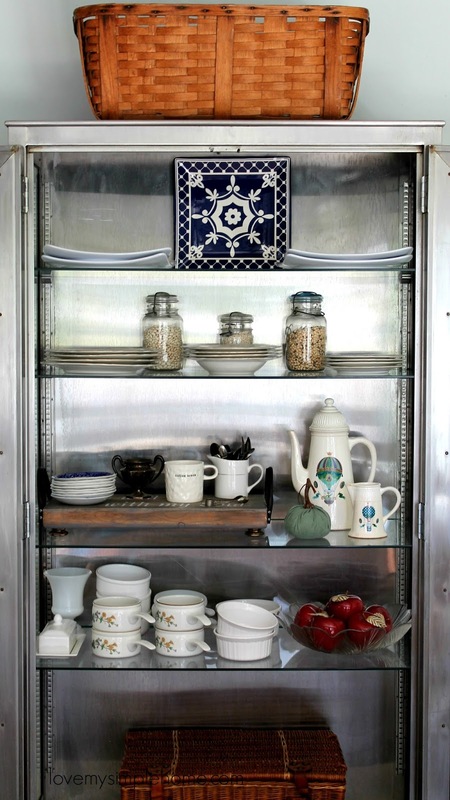 Find one that fits the size of your cabinet and use it for storage. Soup is always a must in the fall. I use mason jars to store beans for making soup and stews. Mason jars are functional as well as decorative. The beans are ready for me when I make my favorite soup and the glass jars allow me to see when I am getting low and need a refill. 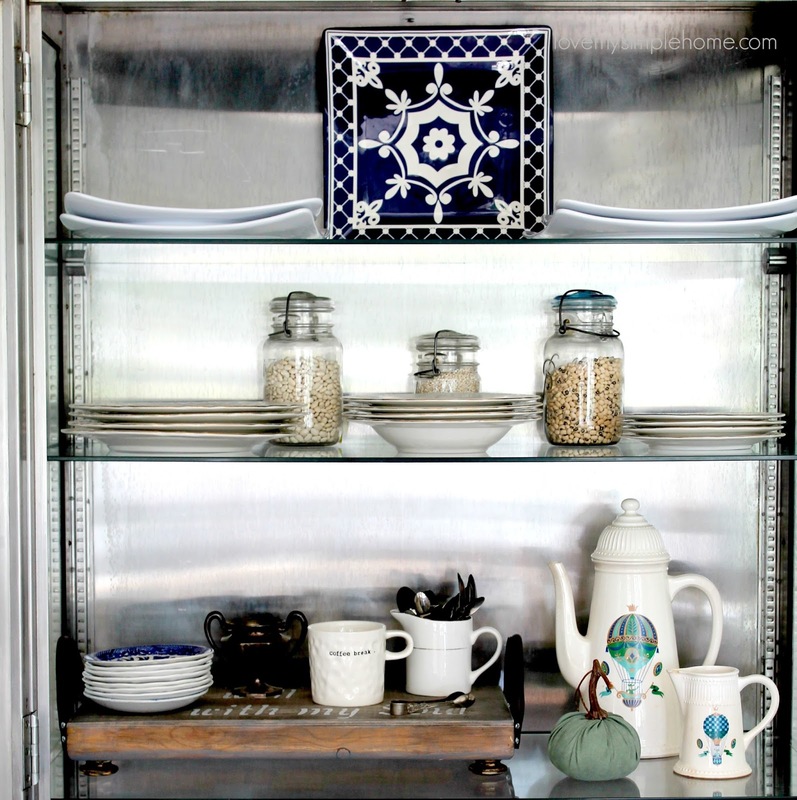 I use one of the shelves as a coffee station because I enjoy drinking coffee in the fall (a lot)! 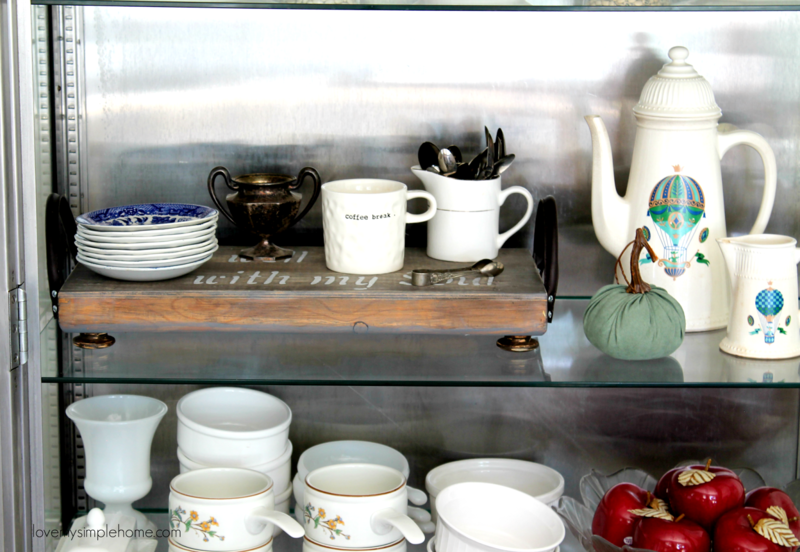 I placed a coffee mug, dessert plates, and spoons on a wood tray for convenience and to warm up the glass shelves. The ceramic coffee carafe and creamer were given to me by my mom. I love this set; it has a painted hot air balloon on the front and on the back of the coffee carafe, there is an electrical plug to plug into an outlet to keep the coffee hot. My mom used a coffee percolator on the stove and poured the coffee into this carafe for when she entertained. I can't imagine doing that now and being without my electric coffee maker. It sure is a pretty way to serve coffee though. Another thing I enjoy is soup! I love making my own using fresh vegetables from our local farm stand. They usually stay open until the end of November. I'll make a batch of vegetable soup for my husband and me for dinner and weekend lunches. I have all my soup bowls handy in the cabinet. The soup crocks with the handles are my favorite. Temperatures are finally cooling down here and I can't wait for the leaves to start changing. I have a busy week ahead of me. 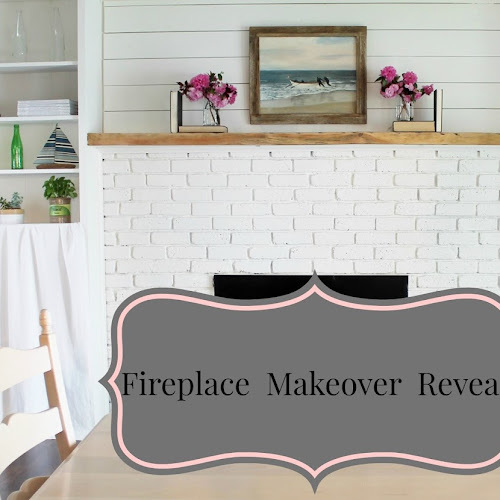 I'll be adding more fall touches to the dining room and working on my living room makeover for the One Room Challenge. I hope you enjoy your week and come back Thursday to see my progress on the Living Room. 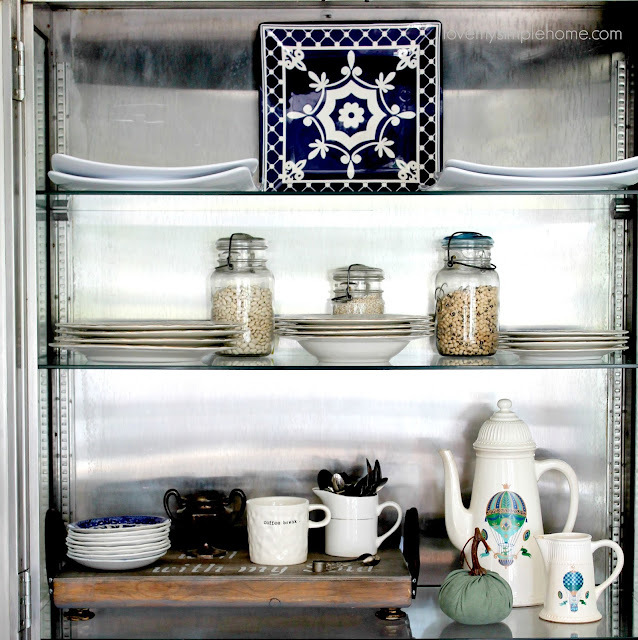 Looking for more ideas on glass front kitchen cabinets? 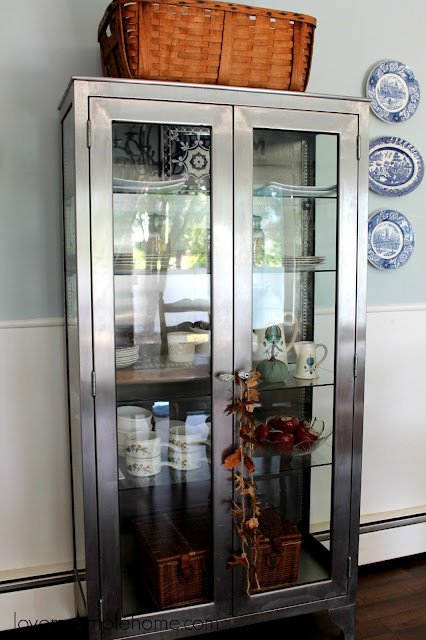 Check out my post for tips and Organizing Ideas For Glass Front Cabinets. Oh my goodness how funny! Mine came from a dentist office. What are the odds that we have identical cabinets and use baskets. Thank you for the visit! !